and bring you a collector of coastal songs from the seventies. it a try and get it now.. This entry was posted in Colombia, Cumbia, Cumbión, Gaita, Jota Chocoana, Mambo, Pachanga, Paseíto, Pompo, Porro, Tropical de Colombia by Moos. Bookmark the permalink. 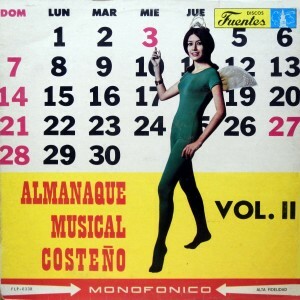 Thank you DJ Moos, this is some great old cumbia! I’m so happy. Now I am getting appreciation of good music of our lives in the Hispanic whelm. 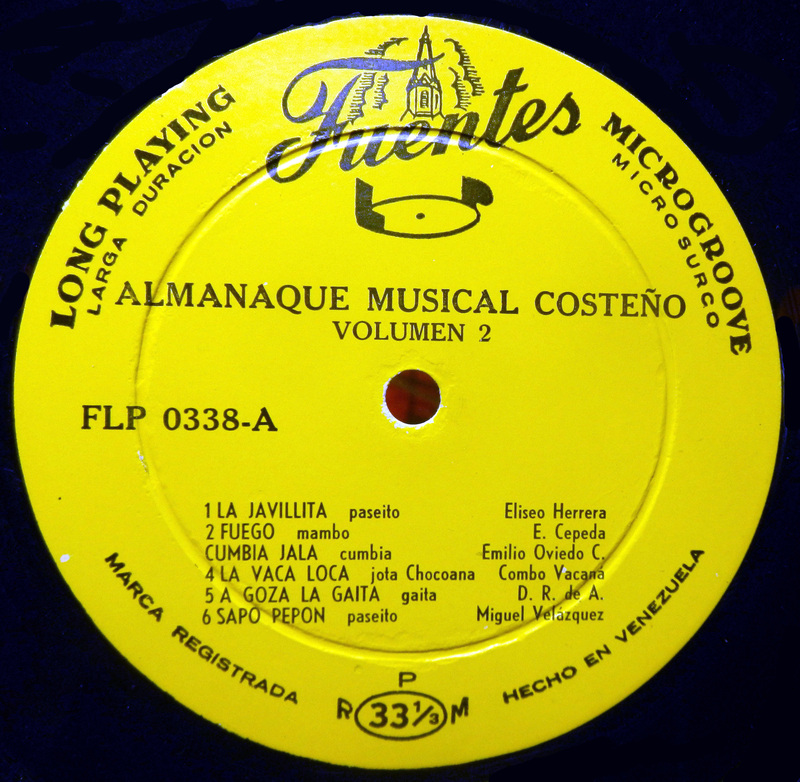 Esta la buena musica. Estoy feliz que tenemos buena musica en nuestras vidas. Thank you for this. I always love Peregoyo, my favorite from Colombia. I heard from an old timer in Brooklyn that he became a school teacher in his hometown. 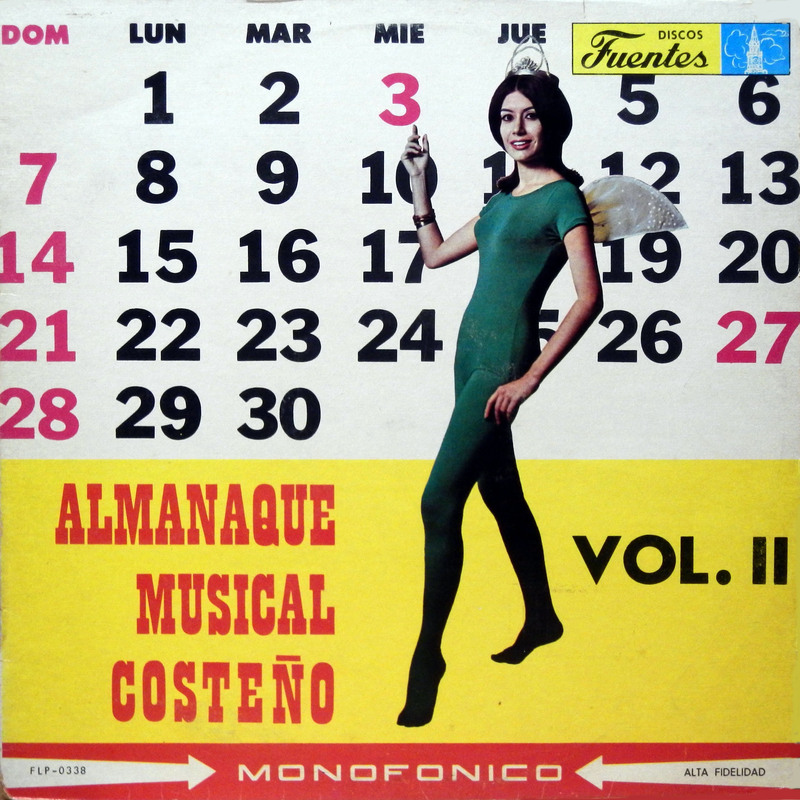 The tracks by Coca Y Sus Exploradores also appear on his self-titled album from 1966, which was released in The Bronx, NY by Maseda Records and in Colombia by Discos Fuentes. That means this sampler is also likely from 1966, and seems to be an update of an earlier D.F. series with the same name and theme.